Once in a while, people want an enchanted gift for their loved one. If you have been looking for one, European company Notta & Belle brings the concept of forever rose. Inspired by the globally-loved tale of Beauty and the Beast, this is a rose that can make any girl feel like a princess. With Christmas and Valentine’s season around the corner, this is what you will need for your beloved. Here’s our review of the product. What’s the Forever Rose all about? 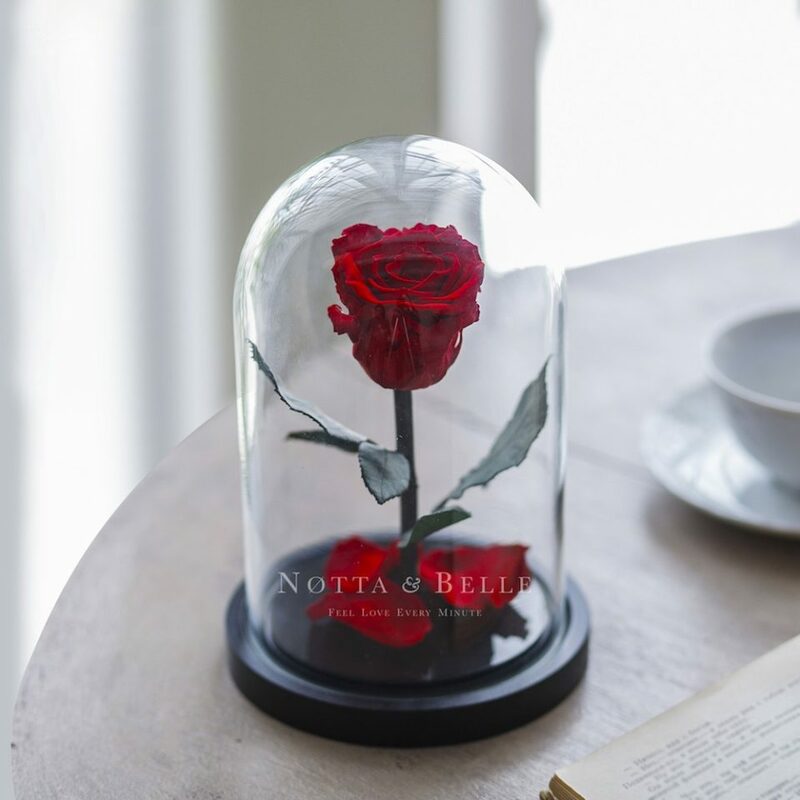 Notta & Belle has designed a product that consists of a real rose that’s placed in a glass dome. Each of these roses is a real one, and contrary to what you may believe, the rose is not a vacuum. In fact, they have used a special processing technology to ensure that the beauty of the rose remains intact for a considerable time i.e. as long as five years. Kudos to the brand for rethinking the charm of Beauty and the Beast, and this is just an ideal gift for anyone – your mother, your beloved, or your girlfriend. This is one item that’s likely to remain the center of focus in any living room. 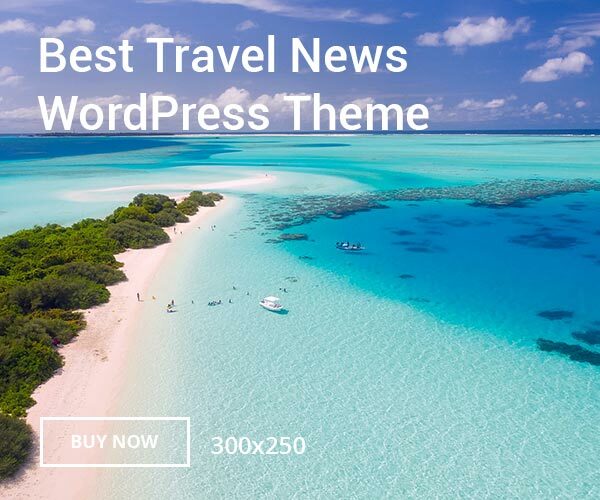 The good thing is Notta & Belle ships their products all over the world, and if you are in UK, you can expect delivery within three to four days. The company offers their Forever Rose in a Glass Dome in a number of colors, right from classic red to black, turquoise and more. In case you are on a budget, you can also go for mini versions of the rose, each of which come from selected plantations in Ecuador. In fact, Notta & Belle also offers the choice to add a special message on the case carrying the rose, and you can write something within 20 characters to customize the gift. Each of the products is handmade in Europe, and you can touch the rose easily by removing the glass dome. Recently, they have also introduced some amazing gift boxes, just in case you want the rose to look extra special. 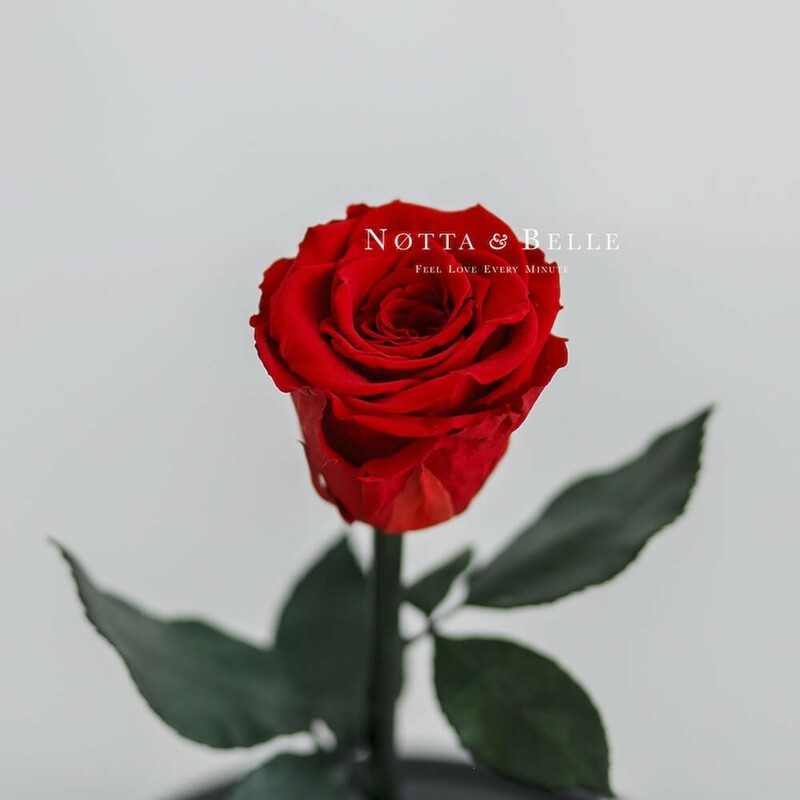 If you want to get forever roses from Notta & Belle, you can check their website for details. They usually take care of the shipping, but in case your product is a gift, we recommend that you get a special gift. Check Notta & Belle’s website for more!